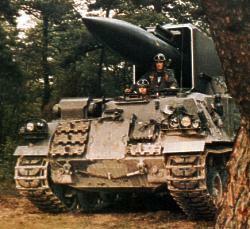 French short range ballistic missile. AKA: NS20. Status: Active. Gross mass: 2,423 kg (5,341 lb). Height: 7.64 m (25.06 ft). Diameter: 0.65 m (2.13 ft). Span: 1.43 m (4.69 ft). Maximum range: 119 km (73 mi). Number Standard Warheads: 1. Warhead yield: 20 KT. CEP: 0.15 km (0.09 mi). Boost Propulsion: Solid rocket. Minimum range: 10 km (6 mi). Initial Operational Capability: 1974. Family: short range ballistic. Country: France. Agency: Les Mureaux.